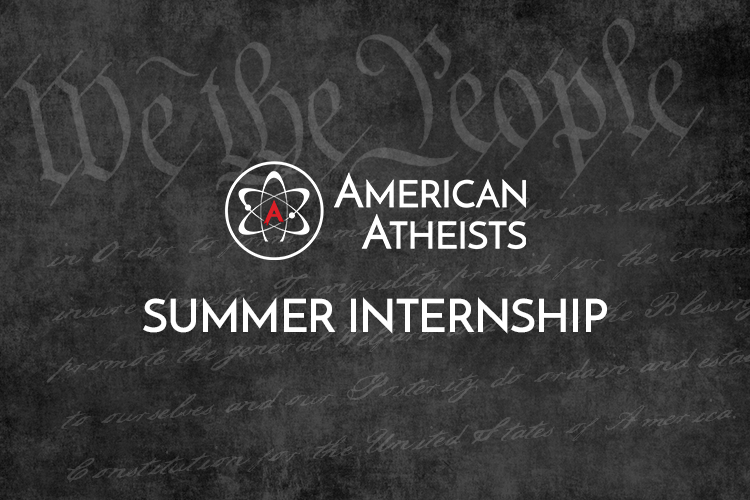 American Atheists is seeking a 2017 summer intern to work 20-30 hours a week in its legal and public policy office in Washington, D.C. The student selected may choose whether to be paid the D.C. minimum wage ($10.50, which will increase to $11.50 on July 1) or, if eligible, receive credit hours. The internship will involve researching and writing memos about legal and public policy issues; drafting press releases, social media posts, articles for the organization’s newsletter, and other writings; attending various meetings with coalition partners and on Capitol Hill; and other duties as assigned. 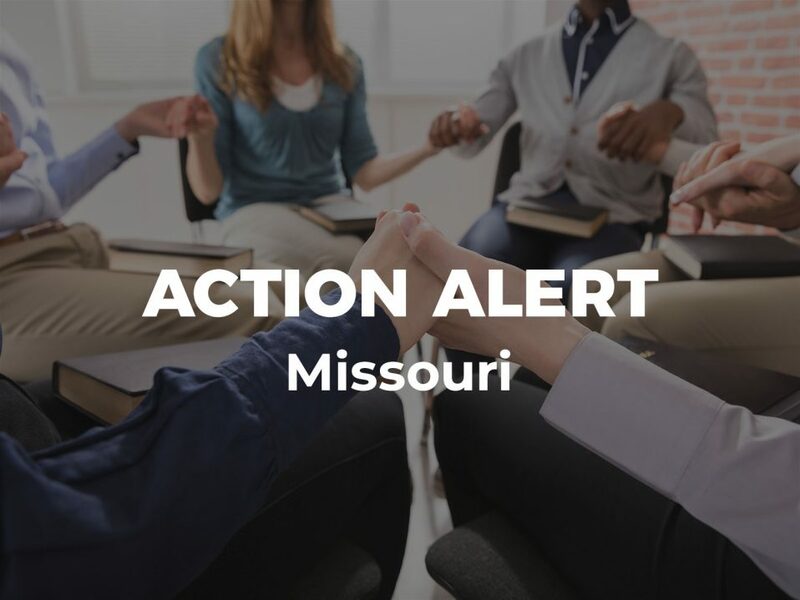 The preferred candidate will have a strong interest in separation of religion and government, support the organization’s mission to ensure equality for atheists, and have exceptional writing skills. Send a cover letter, resume, and writing sample (no more than 5 pages) to [email protected] and place in the subject line: Summer Internship. Deadline to apply is April 7, 2017.